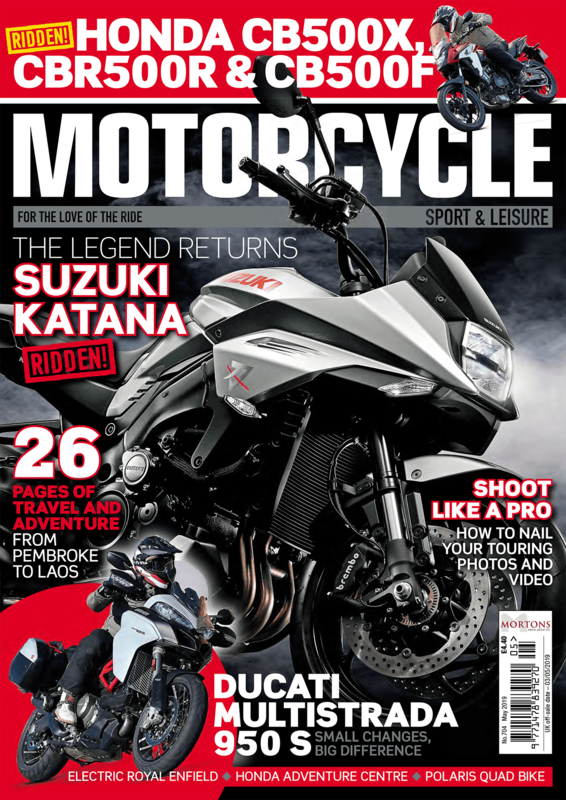 Motorcycle Sport & Leisure has the best real-world touring and adventure of any magazine. Locally, we have routes in England, Scotland, Wales and Ireland, while globally our adventures span touring across Europe; France, Germany, Spain, Italy, Belgium and beyond. Africa, America, New Zealand and more are also covered, so for the very best in world-wide touring, not to mention the most in-depth features, reviews and interviews, pick up a copy today and read the incredible stories of these wonderful journeys. Previous Post:Women Riders World Relay successfully arrives at the ACE Café! Next Post:when is a motorcyle tour not a motorcycle tour?